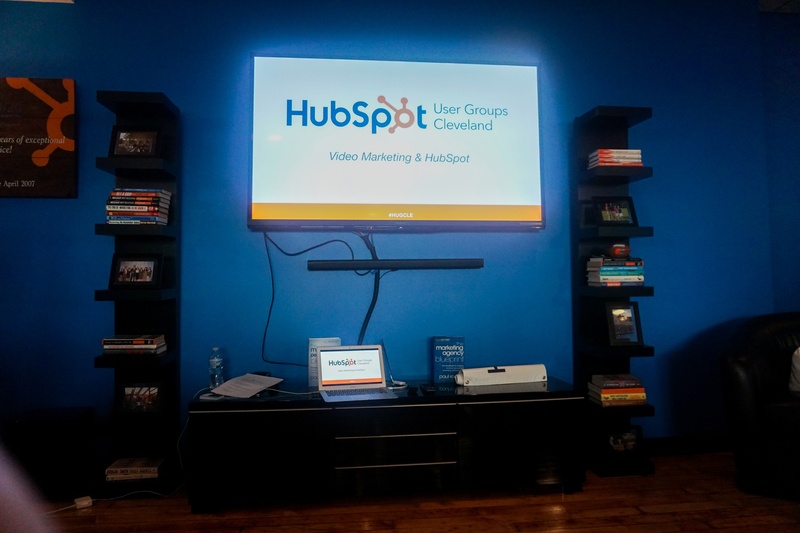 At our recent Cleveland HubSpot User Group (HUG) meeting, we partnered with video production company Pritt Entertainment Group (PEG) to discuss how to creatively layer video into marketing. Check out the SlideShare presentation above (including an overview of HubSpot’s latest video feature! 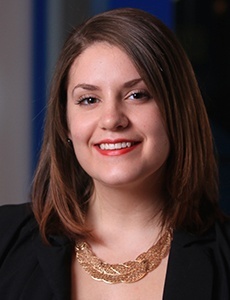 ), or read on as we highlight four trending tactics PEG presented during the HUG event that marketers should incorporate into their 2019 video marketing strategy. Incorporating videos into your social media feeds certainly isn’t a new idea. 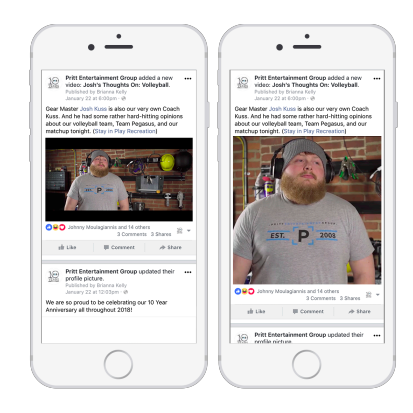 But, did you know that the size and shape of the video you post can affect overall performance? According to Buffer, square video (versus landscape) resulted in 30-35% higher video views and an 80-100% increase in engagement (likes, comments and shares) and completion rate. During the HUG event, PEG also went on explain that square videos take up more of a user’s screen, especially when it comes to mobile. It’s common sense: When your video takes up more space on a user’s screen, that means competitor content directly above or below yours becomes less distracting. Whether it be on Facebook, Instagram, YouTube or Snapchat, live streaming video content is becoming more popular for both marketers and social media users. And by no surprise, it’s growing. In 2016, the live streaming market was a $30 billion dollar industry— by 2021, it’s projected to grow to a whopping $70 billion. During your next live event, product launch, Q&A or as a way to show company culture, consider live streaming. PEG even said during the HUG event that the average live stream watch time is three times higher than other videos. Think drones are only used as a hobby? Think again. Drones are lightweight, easy to maneuver, can fit into tight spaces and are less expensive than helicopters (an old aerial video tactic), making them more accessible for videographers and marketers. Keep in mind that drones come with regulations. Be sure you (or the videographer / agency you’re working with) have the correct credentials to capture this type of video. Imagine if you could immerse your viewers in a video that makes them feel like they were actually there when you filmed it. This may not seem too far off based on the proliferation of virtual reality (VR) technology, but it’s also possible with the power of 360-degree cameras and video. This type of video is watchable via a VR headset, but your viewers don’t necessarily have to have that type of technology. YouTube and Facebook both offer 360-degree functionality for viewers. Your 2019 marketing strategy may be built around long-term goals, but you don't have delay kicking off tactics like video. Get access to more marketing tips and tricks and industry best practices at our Cleveland HubSpot User Group (HUG) meetings. Learn what’s possible with top-notch marketing automation solutions that layer in video functionality like HubSpot. Let’s discuss what’s possible for your business.